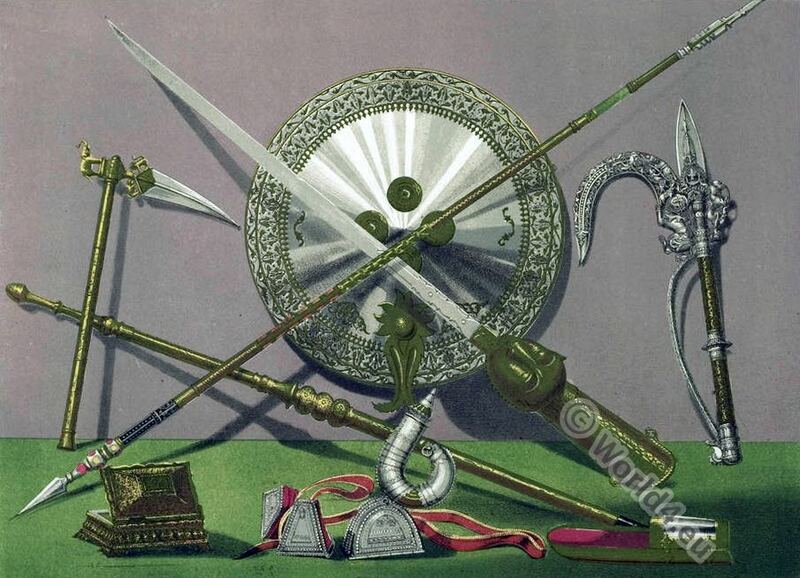 This entry was posted in 1863, 19th Century, Asia, India, Middle Ages, Military, Nepal, Persia and tagged Masterpieces, Weapons on 6/16/16 by world4. 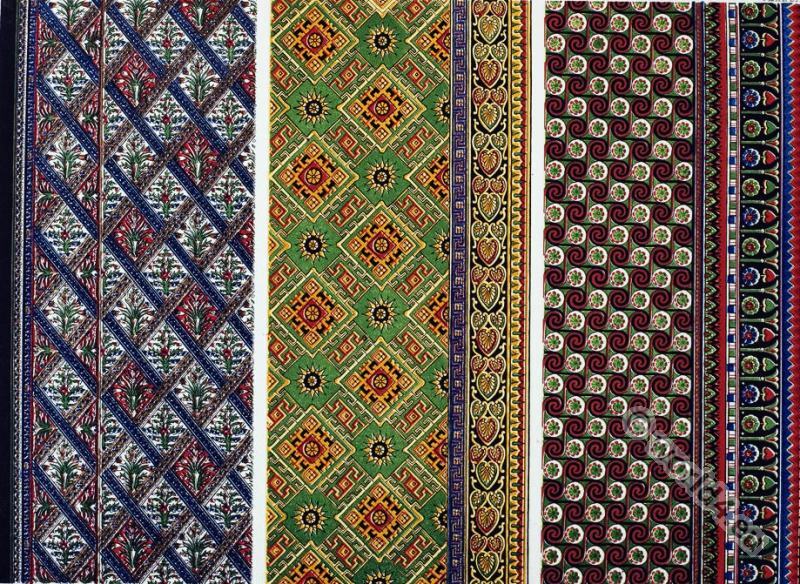 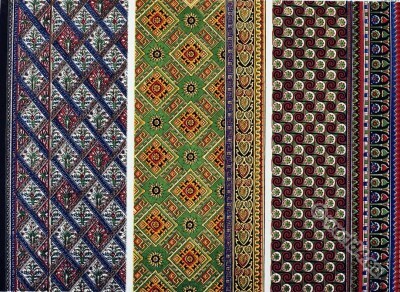 Embroidery from the Caucasus, Greece, American Natives. Embroidery from the Caucasus, Greece. 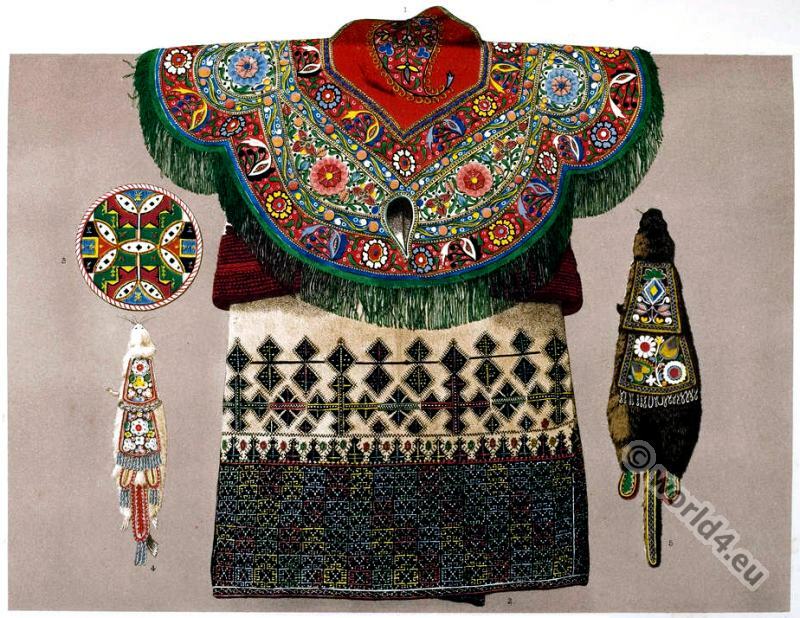 This entry was posted in 1860, 19th Century, Ancient Greece, Asia, Caucasia, Embroidery, North America and tagged Embroidery designs, Masterpieces, Native american dress on 8/21/15 by world4.